An independent source of information on environmental matters, based on the best available evidence. We do not advocate any particular position. In a new study the removal by 1600 due to European introduced epidemics of 90% of the estimated pre-1492 population of 60.5 million in the Americas resulted in widespread landuse change which may have been the primary cause of lowered atmospheric CO2 decline which initiated the Little Ice Age. Sentinel-3B joins Sentinel-3A in Earth orbit. This constellation of satellites carry instruments to measure the temperature, colour and height of the sea surface as well as the thickness of sea ice. A recent analysis suggests that by the year 2033 more than 4,000 miles of buried fiber optic conduit will be underwater and more than 1,100 internet hubs will be surrounded by water. Latest research supports the work many years ago of Robert Howarth at Cornell who argued that leakages and other abnormal emissions of methane during fracking and other oil and gas operations erased the carbon advantage of natural gas over coal. The Atlantic meridional overturning circulation (AMOC) is an ocean current that redistributes heat globally and is the source of much of the ocean’s deep water. A recent study provides palaeo-oceanographic evidence that the AMOC has been anomalously weak since approximately 1850 CE compared with the preceding 1,500 years. 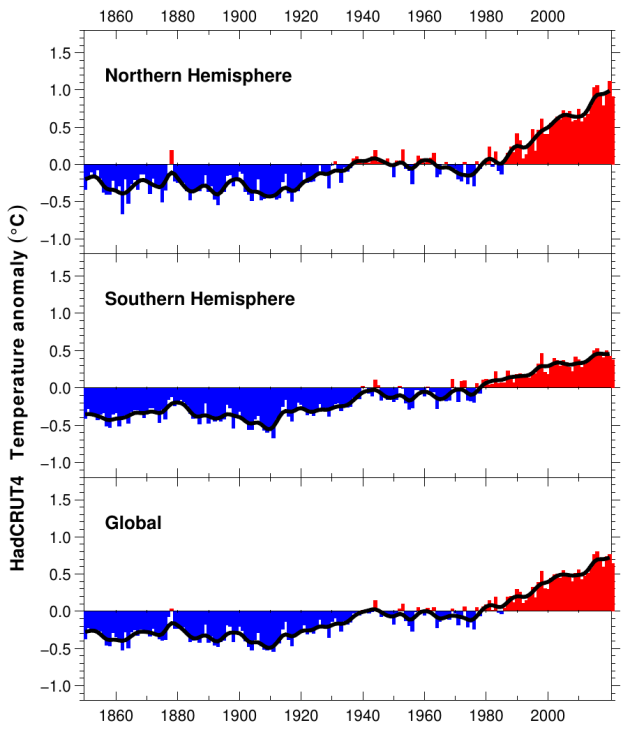 The Atlantic meridional overturning circulation (AMOC) has a major impact on climate, yet its evolution during the industrial era is poorly known owing to a lack of direct current measurements. 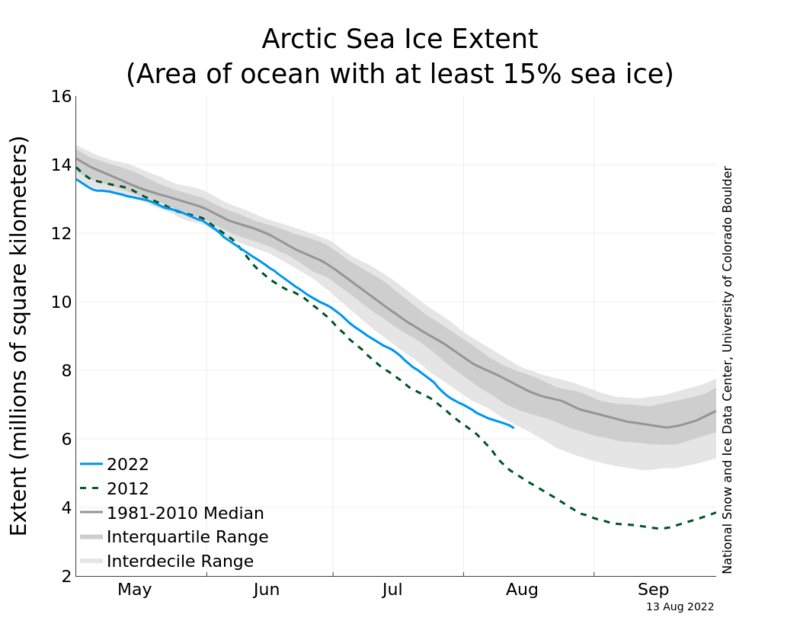 A recent article provides evidence for a weakening of the AMOC by around 15 per cent since the mid-twentieth century. For much of the past 10 years beekeepers have been reporting annual hive losses of 30 percent or higher. Most research has focussed on pesticides, but a recent study of bumble bees in the U.S. has identified fungicides as a possible cause of bee decline. Lightning is an indicator of storm intensity. In a recent study 12 years of high-resolution global lightning stroke data from the World Wide Lightning Location Network (WWLLN) was used to show that lightning density is doubled directly over major shipping lanes. The University of Maryland prepares a weekly set of deforestation alerts, called GLAD alerts, using Landsat imagery which identify 30-meter pixels that have recently been cleared. GLAD alerts are currently available for the 16 tropical countries including Brazil, Indonesia, and the Democratic Republic of the Congo. The first satellite images from the Sentinel-5 precursor (Senital-5P) were presented publicly December 1, 2017. The atmospheric concentration of sulphur dioxide, ozone, nitrogen dioxide, carbon monoxide, and methane satellite captured by this satellite are freely accessible so that the data will aid not only researchers but also citizens via smartphone apps and internet services. In contrast to West Antarctica where several large glaciers have been losing ice for decades, East Antarctica glaciers have exhibited little evidence of ice loss but NASA’s latest detailed maps of East Antarctica ice velocity and elevation show that a number of glaciers have begun to lose ice over the past decade. Between 2005 and 2017 the U.S. economy as measured by real GDP expanded by about 20 %. Over this same period, emissions from power generation dropped which is evidence of a decoupling between economic growth and power generation. 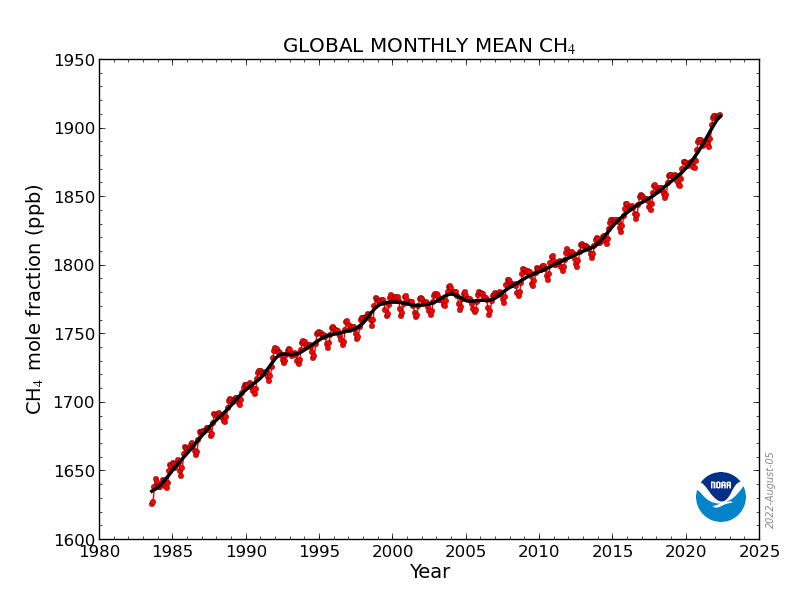 Atmospheric methane concentration plateaued leading up to 2006, but began to rise again in 2007. 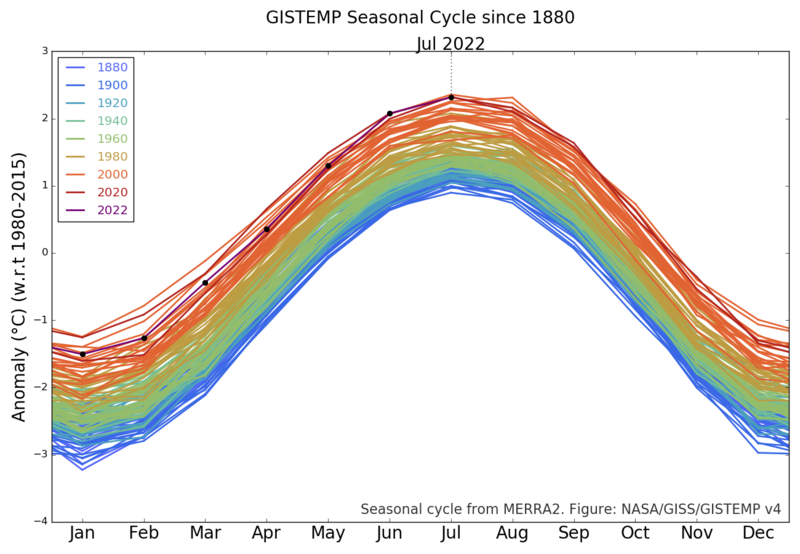 The source of the increase has been widely debated, but using satellite imagery a recent study has found that the increase can be ascribed to increased fossil fuels and livestock sources in roughly equal measure. Based on the latest results from WHO air pollution is now the world’s largest single environmental health risk, linked to 12% of all global deaths. Citizen scientists can contribute to measuring air pollution using a low cost sensor measuring atmospheric particulate matter and share the measurements via open source geospatial web mapping software. A reanalysis of the effect of black carbon emissions has found that it is second only to carbon dioxide emissions in its warming impact on the climate. Together carbon dioxide, black carbon, and methane emissions represent the anthropogenic sources with the largest impact on Earth’s climate. During the last deglaciation there was several episodes of rapid and substantial sea level rise. A recent study has found that during one of these, sea level rose by about 17 meters over a period that does not exceed 350 years, but could be as low as a century. Approximately 800,000 years ago something changed in the Earth’s climate system that led to the climate then following a series of approximately 100,000 year cycles. Small, predictable changes in the Earth’s orbit about the Sun act as triggers for the glacial and interglacial periods, but other factors such as ice sheet volume, CO2 concentration, and biological feedback mechanisms are also involved. From 2011 until early 2017, EnvironmentCounts was published using TikiWiki. This link will take you to more than a hundred additional EC articles. Based on the trend that greenhouse gases are increasing rapidly whereas solar irradiance is changing much more slowly, the evidence reveals that the climate impact of changes in solar irradiance are much smaller in magnitude than the increase in warming due to greenhouse gases. A recent study has created a simple mathematical rule that can account for the timing of the onset of interglacials following ice ages over the past three million years. The rule is based on predictable long-term astronomical variations in the Earth’s orbit and tilt called Milankovitch cycles. As the Earth warms, permafrost soils melt and this old carbon is released into the atmosphere as methane and CO2. 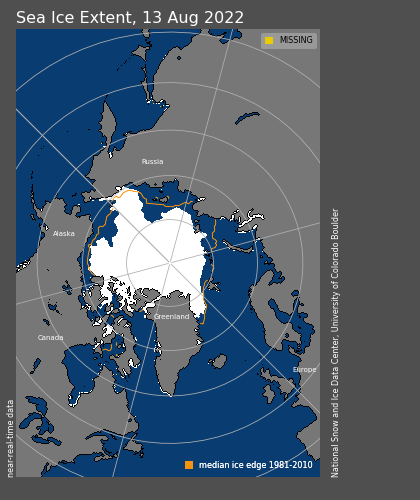 Using radiocarbon dating of methane bubbles and soil organic carbon from lakes formed by melting thermafrost in Alaska, Canada, Sweden and Siberia combined with remote sensing it is found that methane and carbon dioxide releaed in the Arctic region during the past 60 years is much less than the CO2 contributed annually from anthropogenic and other sources. © 2017 EnvironmentCounts.org. All Rights Reserved.